Almost all Samsung Smartphone lovers waiting for the Samsung Galaxy S8. 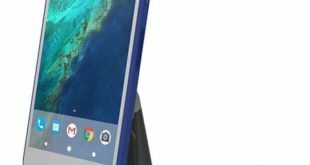 This premium smartphone will be released at the end of the March or first of the April 2017. People are waiting for this flagship because it will come with some unique features, large display, and high performing processor. However, if you are also waiting for the Galaxy S8, then it’s time to get or pre-order some accessories. It will help to protect your Galaxy S8 as well as make it more functional. 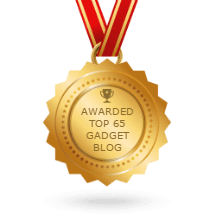 So in this post, I’m going to share some Best Samsung Galaxy S8 Accessories. Some of these Galaxy S8 Accessories are also essential for this premium flagship. Most of these S8 Accessories are currently available, and some are available for pre-order. So let’s check my Recommended and Essential collection of Best Samsung Galaxy S8 Accessories. 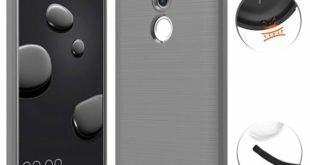 Hope this list will help you to get some unique accessories for your future smartphone. A case or cover is most important accessories for your Samsung Galaxy S8. It will keep your S8 safe from any kind accidental damage. 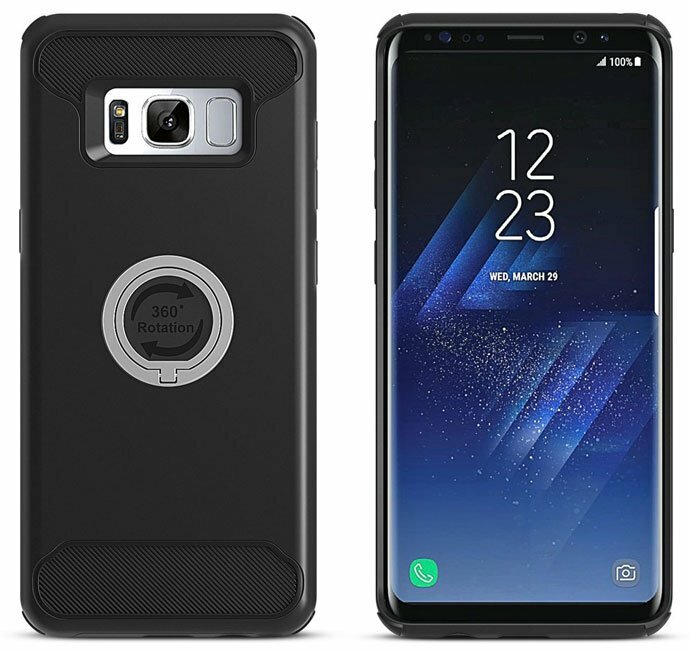 However, if you are looking for a heavy-duty case for your Galaxy S8 from renowned brand, then the Spigen Tough Armor Galaxy S8 Case could be the best one. This Galaxy S8 Case comes with a built-in kickstand and Air Cushion technology. The Air Cushion technology makes this case more protective and heavy duty also. The four corners come with extra layer security to keep it protected from drop damage. This case currently available for pre-order with Gunmetal color only. 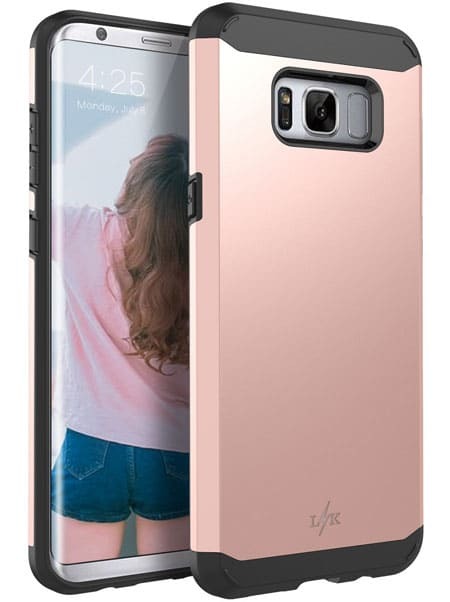 Another heavy duty case for Galaxy S8 and comes from the well-known smartphone accessories brand LK. This dual layer heavy duty and shock absorbing case made of high-quality TPU and Polycarbonate materials. The raised edge corner will keep your S8 screen safe from ground touch. This case available in 3 different colors. The SPARIN is one of the well-known and popular smartphone accessories brand. They come with a Galaxy S8 case that made of Hard Polycarbonate and Soft TPU materials. The superior quality case cover ensures maximum protection against drop, hit or dump damage. There is a built-in ring kickstand available in this case. 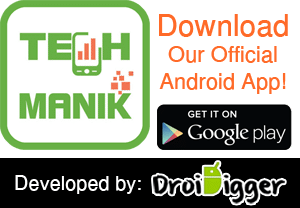 You can place your device horizontally and can access the device screen easily. The back finger ring also makes this case ideal to operate your device smoothly with one hand. Another heavy duty and protective case cover for the Samsung Galaxy S8. The case made by MP-Mall, the well-known smartphone brand in the world. This custom fit and slim design case will protect your Galaxy S8 from physical or drop damage without adding extra bulk. The high-quality TPU Gel makes this case long-lasting, shock absorbing and scratch resistant. Some people also love to use a wallet style flip cover case to protect their smartphone. It will help to keep secure their smartphone as well as money and credit/debit cards. 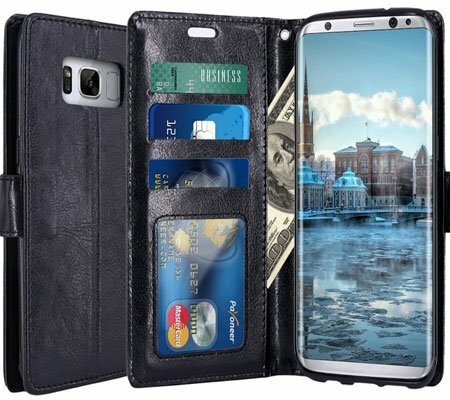 The LK Luxury PU Leather Wallet Flip Cover for Samsung Galaxy S8 specially designed for the S8. The outer side of this lightweight flip cover made of Premium quality PU leather and inner side made of TPU materials. This wallet flip cover available in 4 different colors. Screen Protector is also another important accessory for your Galaxy S8. It will keep your S8 screen safe from scratch, dust, fingerprint and any kind accidental damage. The LK Samsung Galaxy S8 Screen Protector is a premium quality tempered glass protector that comes with Lifetime Replacement Warranty. As the screen protector made from 9H grade tempered glass, so it will keep your device screen safe against scratch, drop damage and fingerprint marks. The high-grade laser cut ensures 100% perfect fit on your S8 screen. You can easily insert this screen protector on your Galaxy S8 screen. Another premium quality tempered glass screen protector for Samsung Galaxy S8. 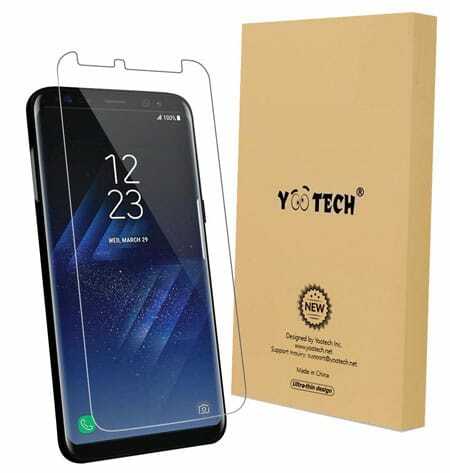 This screen protector made by Yoootech and comes with top grade protection. Precious laser cutting technology used in this protector to ensure a perfect fit on your device screen. The bubble free feature will keep your S8 screen crystal clear. 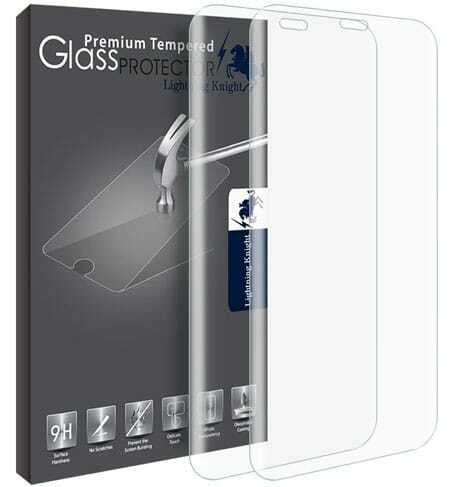 High quality tempered glass used that can transfer light 99% and highly responsive to the touch. Sometimes we need an extra charger to recharge our device in home or office. So buying a high quality that made for the specific device is a great idea. The Volt Plus comes with a high-quality Quick Charge Wall Charger for the Samsung Galaxy S8. 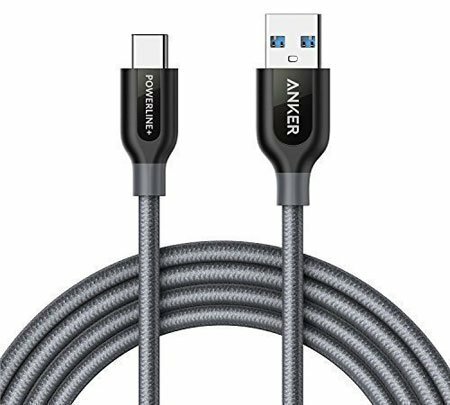 There is also an extra six ft. Long USB Type-C cable available with this charger. So you can keep your device on your hand while charging it from a long away. The quick charge feature will help to recharge your Galaxy S8 battery four times faster than the traditional wall chargers. There is also built-in safeguard protection available in this charger to keep your device safe from overheating or short-circuit. Using a small and compact size charger during traveling is a great idea. It will help to recharge your device from anywhere as well as carry it easily. The LTNLab comes with a Quick Charge 3.0 18W Travel Charger for the Galaxy S8. The Type C USB cable also included with this travel wall charger. The Quick Charge 3.0 technology helps to recharge your device battery quite faster than any other traditional travel chargers. We need to recharge our device battery while driving, so a car charger is also an essential accessory. 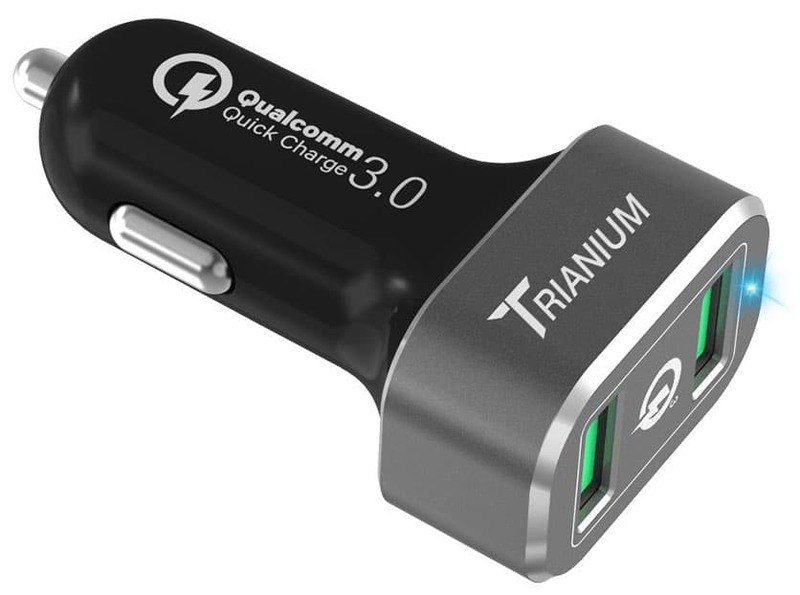 The Trianium 36W Dual USB Smart Port Qualcomm QC 3.0 for Samsung Galaxy S8 is a premium quality Galaxy S8 Car Charger. This smart dual port car charger comes with a Quick Charge 3.0 and a 2.0 USB port. Using the Quick Charge 3.0 port, you can reduce battery charging time 70%. 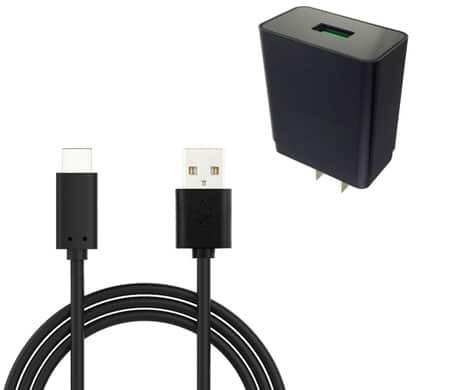 The certified safeguard used in this charger to keep your device safe from overheat, short circuit and overcharging. There is also a LED indicator light available that indicate your charger is ready to use. 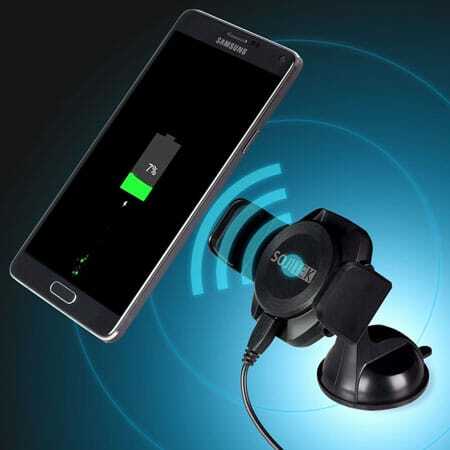 You can recharge two devices at a time using this S8 Car Charger. 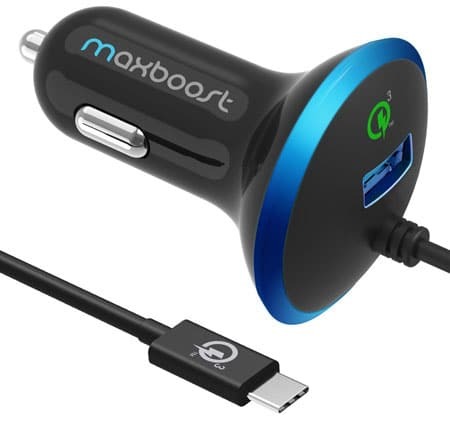 The Maxboost is one of the well-known smartphone accessories brands and they come with a Galaxy S8 Car Charger. This Maxboost car charger comes with a Built-in Type-C 3FT Long cable and a Quick Charge 3.0 USB Charging port. You can use this 3.0 USB charging port to recharge any smartphone or tablet with an external cable. The Smart USB port can indicate the device and can supply charge according to the device. 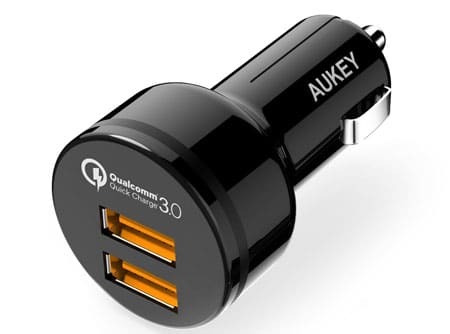 The Aukey CC-T8 Car Charger for Samsung Galaxy S8 is another Premium Quality Galaxy S8 car charger with dual Quick Charge 3.0 ports. The dual USB port can recharge two devices at a time and recharge your device battery 4X faster. The built-in safeguards used to protect your device from over-heating, over-charging or short-circuit. 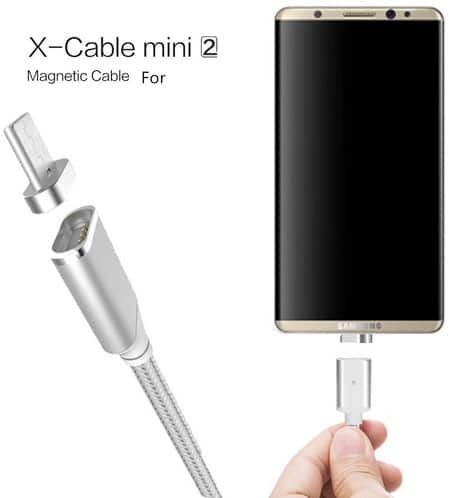 The Galaxy S8 Magnetic Cable by Vinve is one of the unique Samsung Galaxy S8 Accessory. You can use this magnetic cable to recharge your S8, transfer or sync data with PC/Laptop. 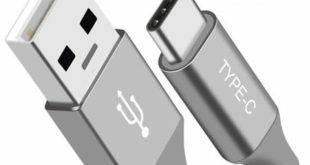 The Type-C connector also makes this cable ideal to use with any Type-C supported device. Latest technology used in this cable and tested more than Thirty thousand times to ensure maximum longevity and durability. Sometimes we need to carry an external data cable to connect our device while in the office or traveling. So buying a high-quality USB cable is the best idea to keep the original one safe in the house. 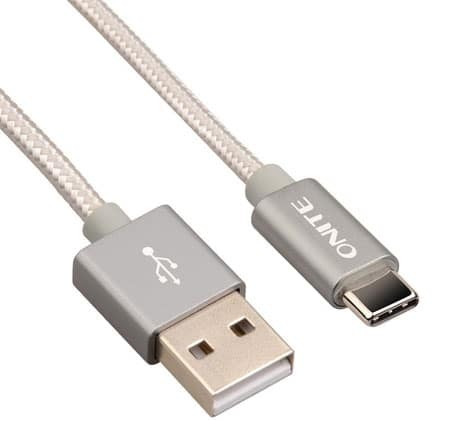 The Onite USB Type C Charging Sync Data Cable specially designed for the Samsung Galaxy S8. This high-quality data cable can transfer data with high speed than any other traditional USB data cable. Using a USB 3.0 cable to transfer or sync data with ultra-fast speed is the great idea to save your time. And sometimes we also need a long data cable to recharge or sync data from a long away. 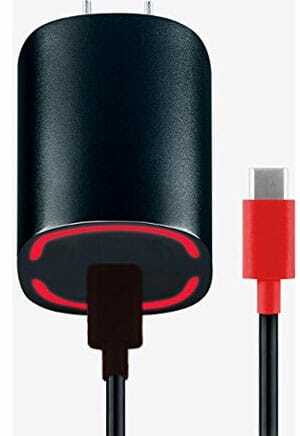 However, if you are looking for these facilities with your USB data cable, then the Anker PowerLine+ USB-C to USB 3.0 cable (6ft) is the ideal one for you. This cable can transfer up to 5GB per second based on the capacity of your PC/Laptop and Smartphone/Tablet. Another important and essential accessory for the Samsung Galaxy S8. Sometimes we may forget to take our USB Type-C cable or charge while we are on the move. 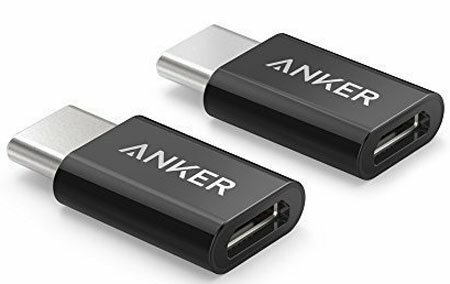 So keeping a small size Anker USB-C (male) to Micro USB Adapter (female) adapter on your wallet is a great idea. It will help to recharge your device using a Micro USB cable or charger. 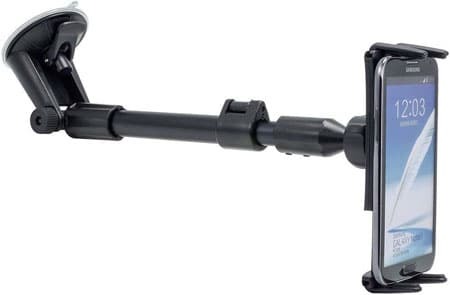 A car mount holder is essential for the people who need to access their device screen while driving. And a car mount holder with Wireless charging technology is the great idea to alive your device as long as you want. So if you are looking for these type car mount holder for Galaxy S8, then the SOJITEK Wireless Qi Standard Samsung Galaxy S8 is the best one. Easily place your S8 on this car mount holder to recharge your device as well as access screen while driving. A premium quality and universal car mount holder are perfect to hold your device while driving for a long time. The Premium Windshield Car Mount for Samsung Galaxy S8 by DigitlMobile is the perfect one that you can use to hold your S8 while driving. This is the ideal car mount holder to hold your S8 with or without a case. The robust arm helps to access your device screen easily and quickly. Most of the people need to turn on their device during traveling or long journey. So a Power Bank is most important for them to keep their device battery healthy. 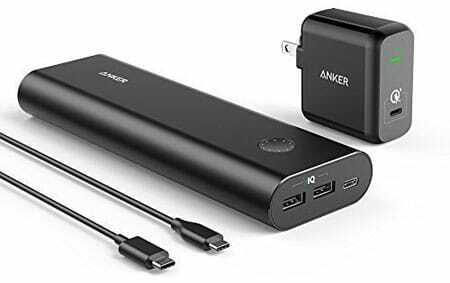 The Anker PowerCore+ 20100 USB-C Ultra-High-Capacity Power Bank is a premium quality power bank that compatible with the Galaxy S8. You can recharge your Galaxy S8 battery for 6-7 times with a single charge. For the first time, the Anker PowerCore+ power bank comes with a wall charger and USB to USB C cable to recharge your power bank faster. There is also a 90cm USB C to USB C cable included with this power bank to recharge your S8 battery faster. There are two USB ports also available to recharge your other devices using this power bank. 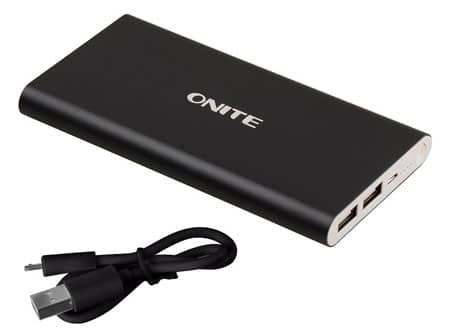 If you are looking for a power bank with high quality and reasonable price, then the Onite 10000mAh External Battery Packs Power Bank could be the best one. Using this power bank, you can recharge your Galaxy S8 3-4 times. There are built-in LED indicator lights available that show charging status of this power bank. There are Two USB ports available in this battery packs to recharge two devices at a time. You may know that the Samsung Galaxy S8 will come with a dedicated micro SD card slot. So if the device memory is not enough for you, then you can increase it using an external Micro SD Card. And using an official premium quality micro SD card is the great idea to keep your data as well as device safe. 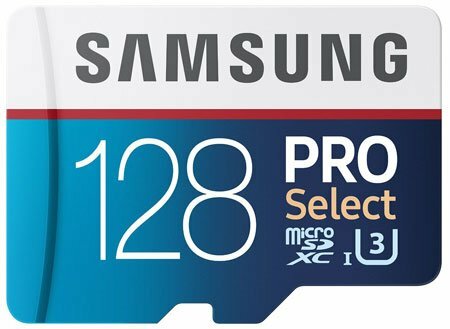 Using the Samsung 128GB 95MB/s PRO Select Micro SDXC Memory Card, you can increase your device memory. This SD card can transfer data up to 695MB per second. This card also comes with water, temperature, magnetic and X-ray proof technology. If you don’t like to carry a power bank, then the Galaxy S8 Battery Case by Vproof is for you. 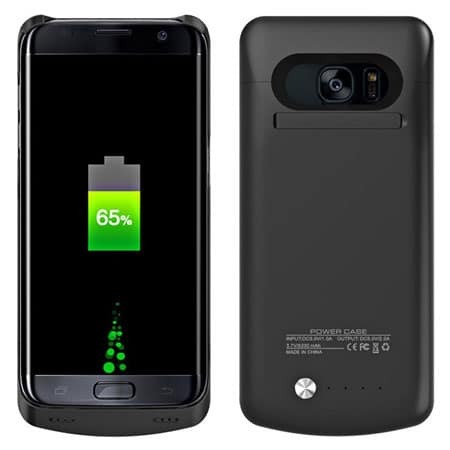 This battery case will work as back cover case as well as an external battery packs power bank for your Galaxy S8. This battery case comes with 4200mAh rechargeable battery which will help to keep your S8 on for a long time. 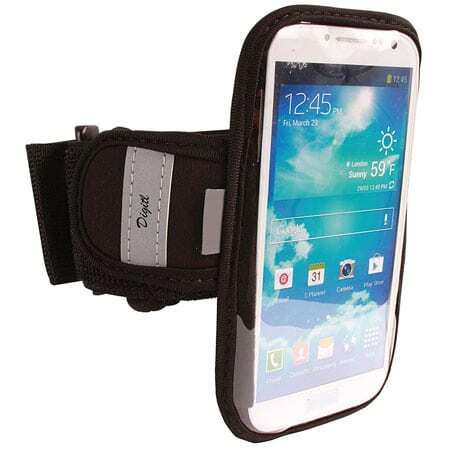 If you are an athlete or like to carry your S8 while morning walks, then the Jarv Sports Running Armband will help you. It’s an ideal armband to keep your Galaxy S8 safe while walking, running, bicycling or any kind sports work. This highly durable and comfortable armband perfectly fits 9 to 17 inches arm for both men, women, and teenagers. 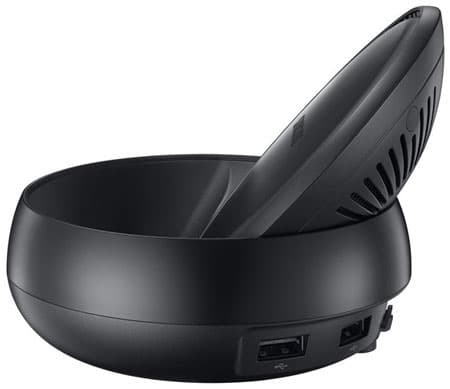 The DeX Station is an official accessory for Galaxy S8 that you can get from the Samsung official website. This is one of the coolest and unique accessories that can turn your Smartphone into a home desktop. Using this Dex station, you can easily connect your device to an external monitor. There is also an Ethernet cable port, a USB 2.0 port and USB Type-C charging port available in this accessory. The most attractive feature of this accessory is, it will keep your device cool using the built-in fan while charging through it. Another official accessory from Samsung for the Samsung Galaxy S8. It’s the ideal QI wireless charging enabled accessories to recharge your S8 at home or office. The fast charging technology used to recharge your device faster than tradition wireless chargers. This is one of the convenient wireless chargers that you can easily utilize to recharge your S8. 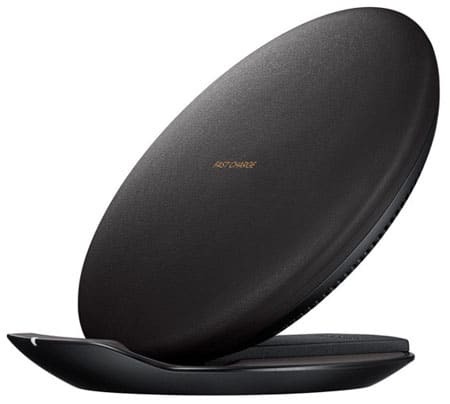 Just connect the wireless charger to your device charger and place your device on this stand. Your device will start charging. As the Galaxy S8 not released yet, so some essential accessories not available in the market and some are only available for pre-order. But you don’t need to worry; we will update this Best Samsung Galaxy S8 Accessories list on a regular basis. You can also let us know by commenting below about your favorite and Essential Galaxy S8 Accessories. We will include in this list on next update.